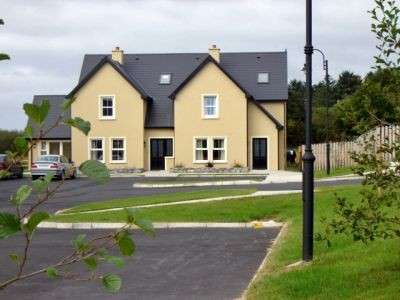 Ard Carrig is a cosy development consisting of eight luxurious holiday homes in a peaceful, country setting. This entry was posted in Family Friendly Breaks by adminwch. Bookmark the permalink.